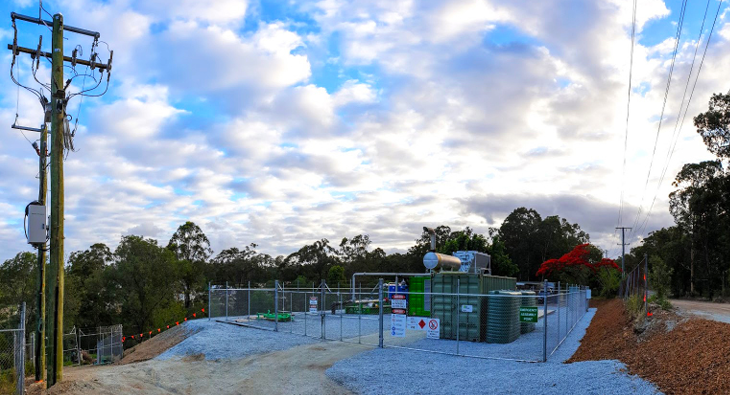 Our Energy Services team has completed the design and construction of another methane gas generation site for Landfill Gas Industries. LGI is now. 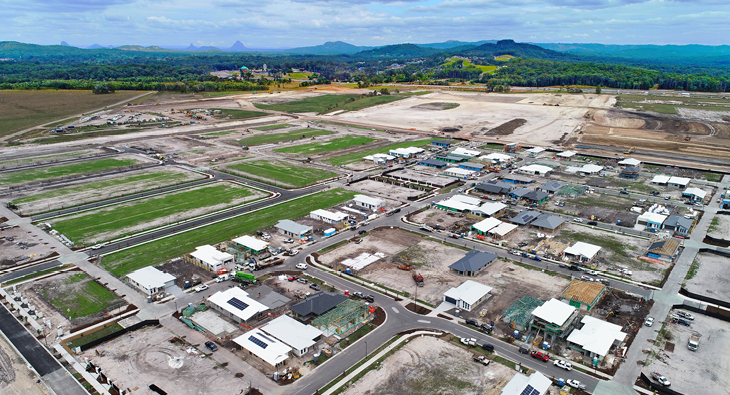 Our Energy Services team is on site delivering electrical infrastructure for Harmony, one of Australia’s largest master-planned developments. 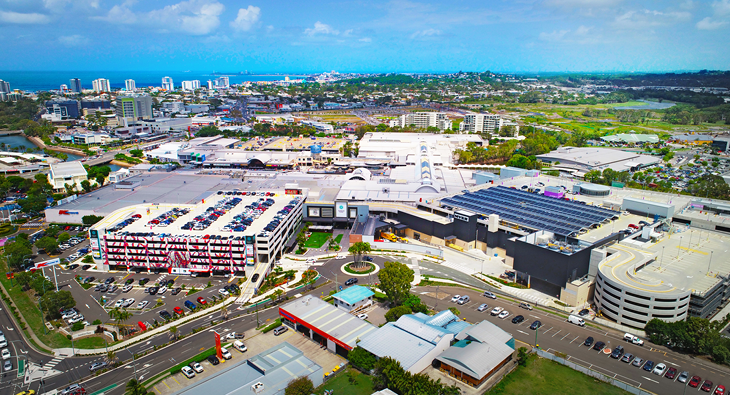 Our team provided all NBN. 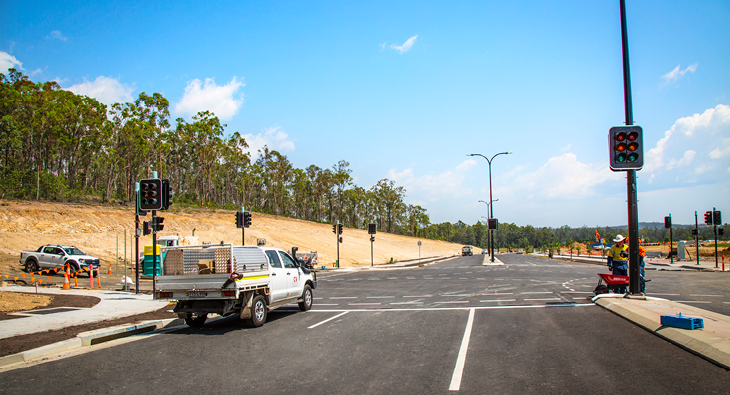 The new Springfield Central Sports Complex is due for completion this year and will include 8 tennis courts, 16 netball courts, 8 rectangular.